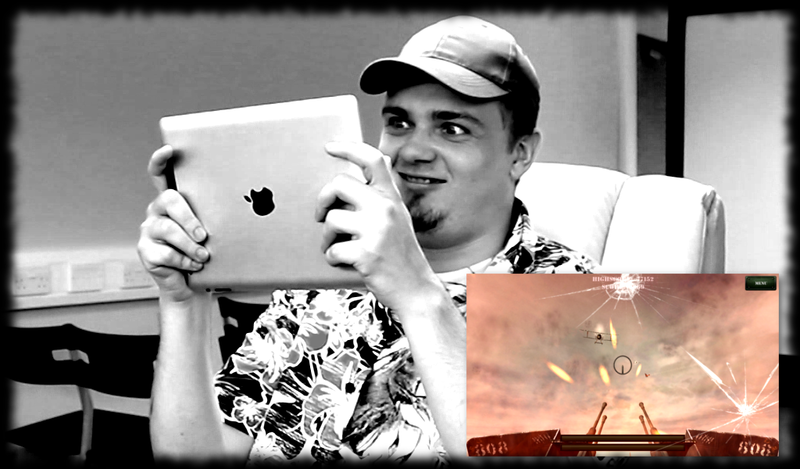 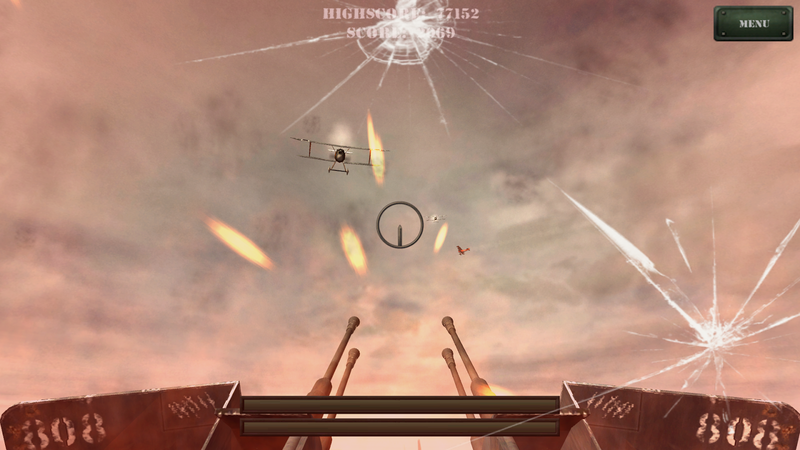 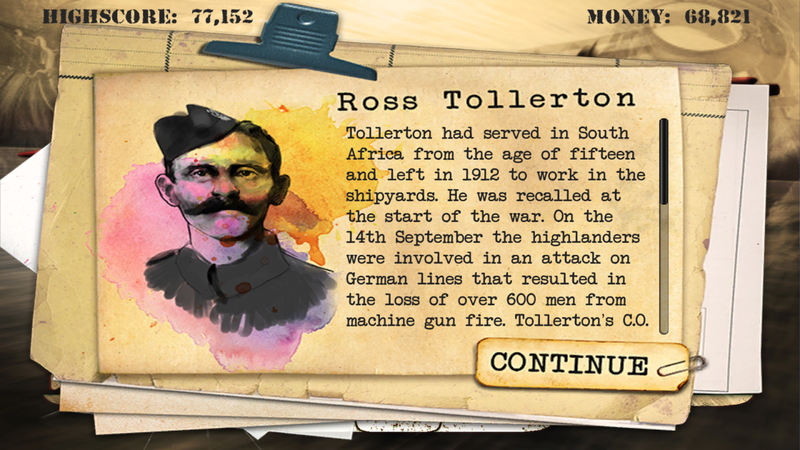 STF is a first person, WW1 shooting game for mobile with cutting edge 3D graphics and high definition sound. 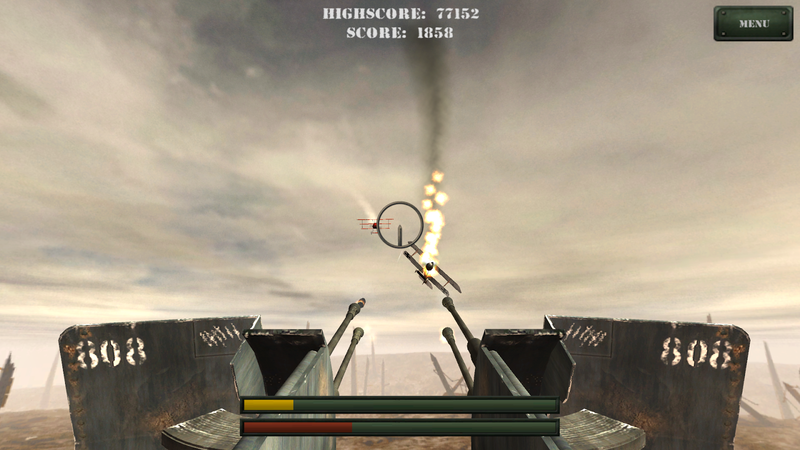 STF uses the gyro input of your mobile device for precision aiming. 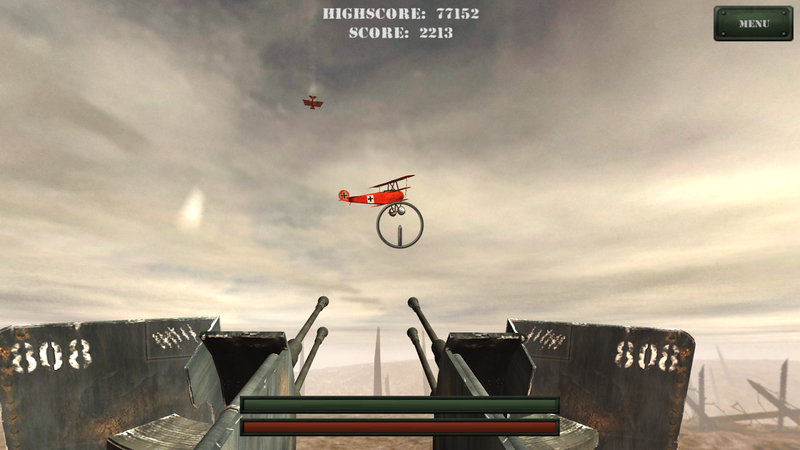 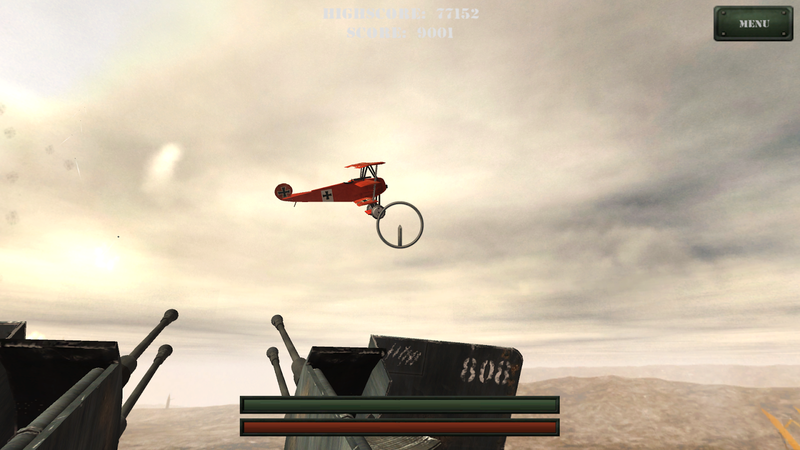 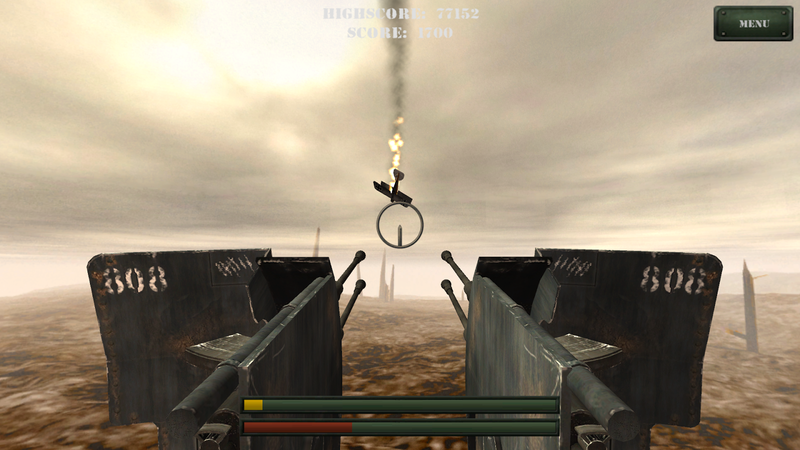 This means absolutely anyone will be shooting Fokkers within seconds without struggling with cumbersome on-screen controls. 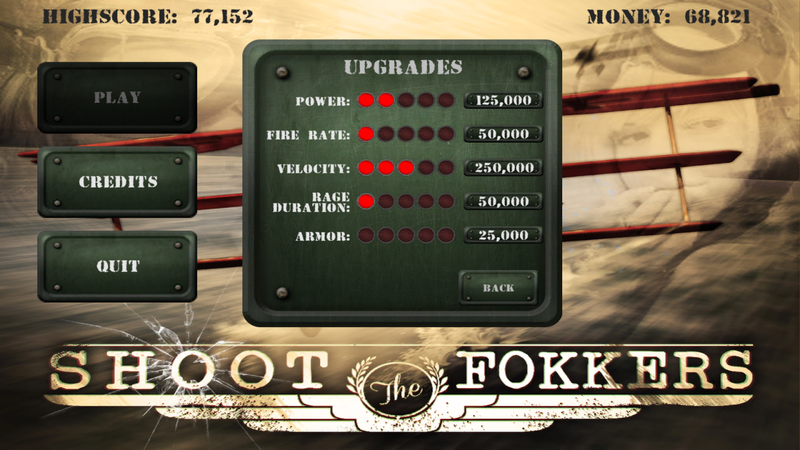 Gaia - Technologies is proud to announce that this is the first release of 'Shoot The Fokkers', an exciting new WW1 shooting experience!